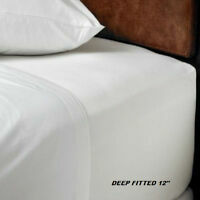 ainit1268-4 has no other items for sale. 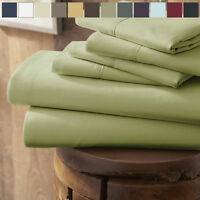 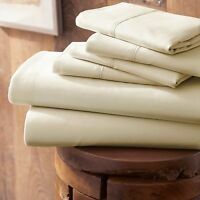 Home Collection Ultra Soft 4 Piece Bed Sheet Set -FREE BONUS PILLOWCASES! 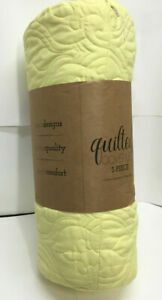 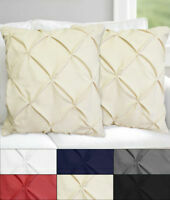 Home Collection 2 Piece Pillow Case Set - Hotel Quality - 14 Colors!